This article originally appeared on College of Agriculture and Life Sciences News. The opportunity to work outside the classroom on real-world problems is an invaluable experience for students. A new undergraduate scholars program in NC State’s Department of Biological and Agricultural Engineering will provide just that. 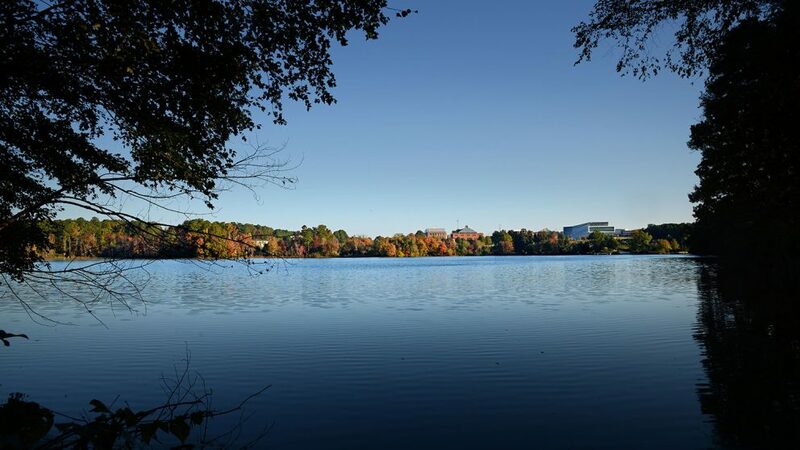 The Dragonfly Pond Works Scholars Program will pair juniors and seniors majoring in Agricultural and Environmental Technology at NC State with mentors from Dragonfly Pond Works as well as faculty members from the department. Dragonfly Pond Works is an environmental service company specializing in lake and pond management. After representatives were invited to speak with students in an Ecological Restoration Implementation class, Mick Ribault, founder of Dragonfly Pond Works, saw students in the department as a natural pairing. “In learning more about the program and how it taught specific technical skills about what we were doing, it seemed like a great fit,” he notes. Barbara Doll teaches Ecological Restoration Implementation, a class that heard from the company’s representatives. The scholars program appeals to Ribault on a personal level as well. “I’m a graduate of NC State and it’s an important place in my development as a small business owner,” he explains. Ribault graduated from NC State with a degree in fish and wildlife science. He credits his interest in ecosystems and stormwater facilities to professors and advisors who brought water to life and encouraged a career solving environmental issues in the outdoors. 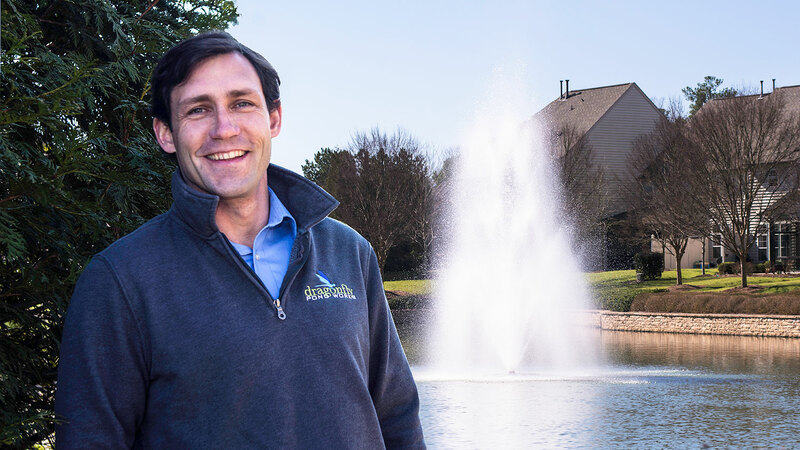 Founded in 2006, Dragonfly Pond Works began as a small company in Raleigh. Since then, offices have opened in Charlotte, Wilmington and Sarasota, Fla.
What projects will students work on? They sky’s the limit. Garey Fox, head of NC State’s Department of Biological and Agricultural Engineering, sees this as a great opportunity for students. Companies and farms interested in creating partnerships can contact Fox. Applications for the Dragonfly Pond Works Scholars Program must be submitted in the fall prior to the spring semester of the program. Students will develop a final report and deliver a presentation to Dragonfly Pond Works on their research project. For more information, visit https://cals.ncsu.edu/biological-and-agricultural-engineering.